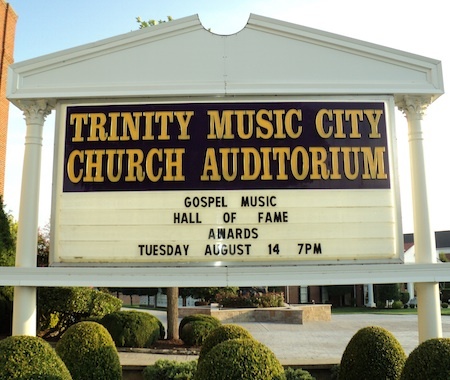 On August 14, 2012, the Gospel Music Association hosted it's yearly Hall Of Fame Induction Ceremony at the Trinity Music City Church Auditorium in Hendersonville, TN. 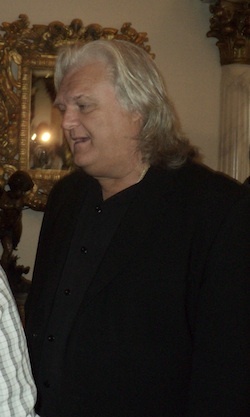 2012 inductees included Aretha Franklin, Dallas Holm, Love Song, The Hoppers, Rex Humbard, and Ricky Skaggs. The emcee's for this very special evening were Jaci Velasquez and Jason Crabb who were joined on stage by entertainers Dottie Peoples, Dr. Bobby Jones, The Kairos Choir, Gordon Mote, Michael W. Smith, The Talleys, Dalley & Vincent, Jamie Grace, Greg Long, and The Issacs. 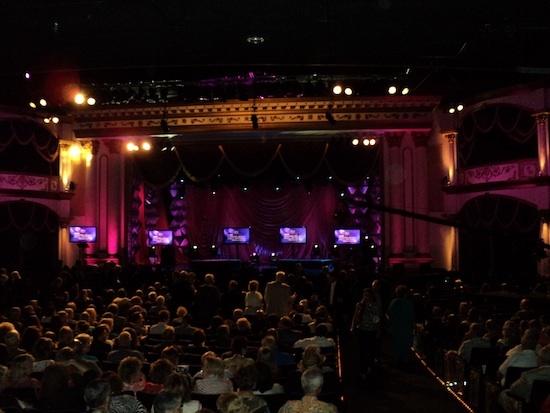 This years inductees are now part of an incredible list of more than 150 gospel music greats which include Mahalia Jackson, Bill Gaither, Rev. James Cleveland, J.D. Sumner & The Stamps, Ethel Waters, Ralph Carmichael, Tennessee Ernie Ford, Glen Payne, Gloria Gaither, Billy Ray Hearn, Andrae Crouch & The Disciples, The Jordanaires, The Imperials, The Blackwood Brothers, Billy Graham, Mighty Clouds Of Joy, The Fairfield Four, Oak Ridge Boys, Fisk Jubilee Singers, Elvis Presley, Blind Boys of Alabama, Amy Grant, The Hinsons, Johnny Cash, Sandi Patty, Dolly Parton, Golden Gate Quartet, and so many others.